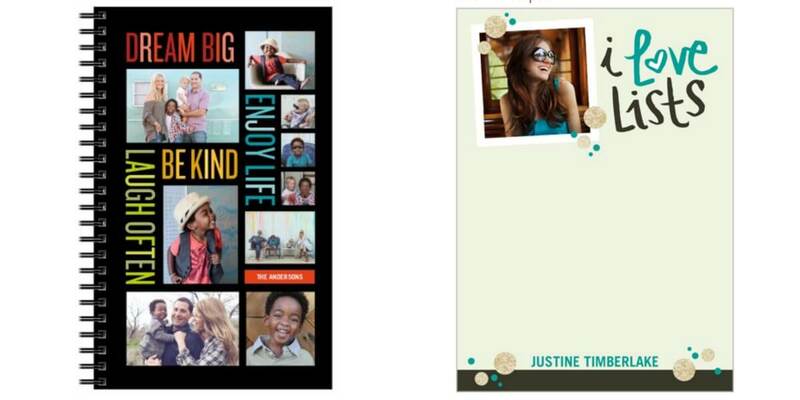 Until Sunday, All customers enjoy at Shutterfly a Free Notebook or One Free Notepad! Use code AFFNOTE at check out. Valid 5/6-5/7. You’ll just have to pay shipping. Makes a great Mother’s day or graduation gift!